ALTHOUGH New Zealand is not graced with the number and extent of aircraft museums as many overseas countries, the range of historical aircraft which can still be seen in various parts of the country, albeit in various stages of disrepair, is still quite encouraging. THIS month marks the 21st anniversary of the start of regular air freight services in New Zealand by Safe Air, the country's only specialist bulk air freight carrier. 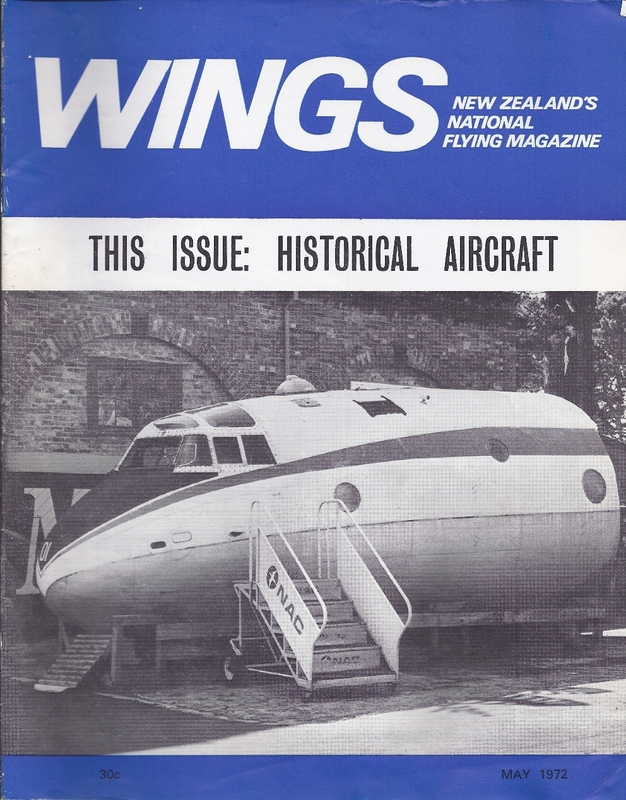 It began services on 31 May 1951 with two Bristol 170 Freighters, ZKAYG and ZK-AYH, initially between Paraparaumu and Woodbourne, but later extended to Nelson, Christchurch and Oamaru. AS THIS month marks the second anniversary of the introduction into service of the RNZAF's fourteen McDonnell-Douglas A-4K and TA-4K Skyhawks we thought it an opportune time to take a look at what offers in the model world for this aircraft.